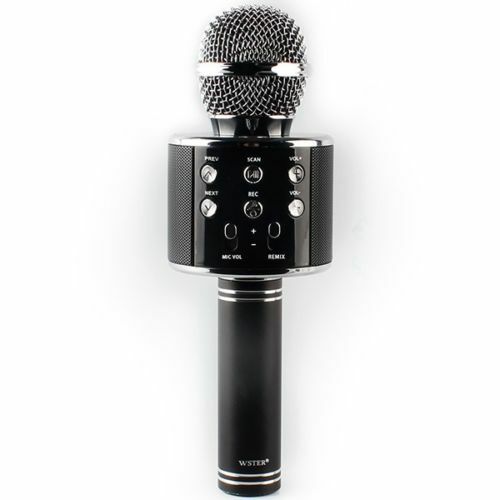 Definitely the best choice for singing without going to a Karaoke centre, you can now show off your vocal chords anywhere and everywhere you go. This wireless speaker supports music play from USB or Bluetooth connectivity means that you can pair it with Bluetooth enabled devices such as your smart phones, tablets, laptops, computers, etc. This gives you access to your favorite playlists for hours of continuous fun! This product comes with chargeable via USB DC 5V. 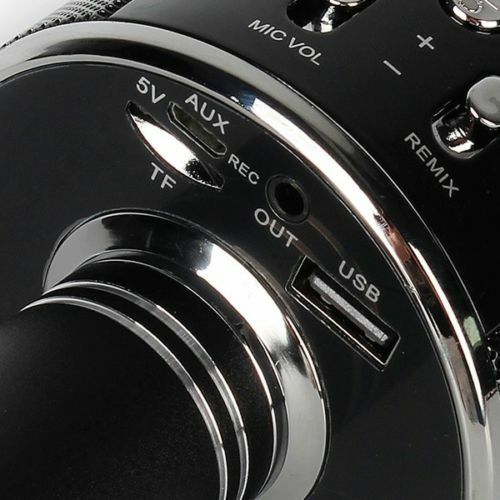 When fully charged, the microphone is good to go for over 14 hours of endless fun! You can record your beautiful voices and share it to your friends too! 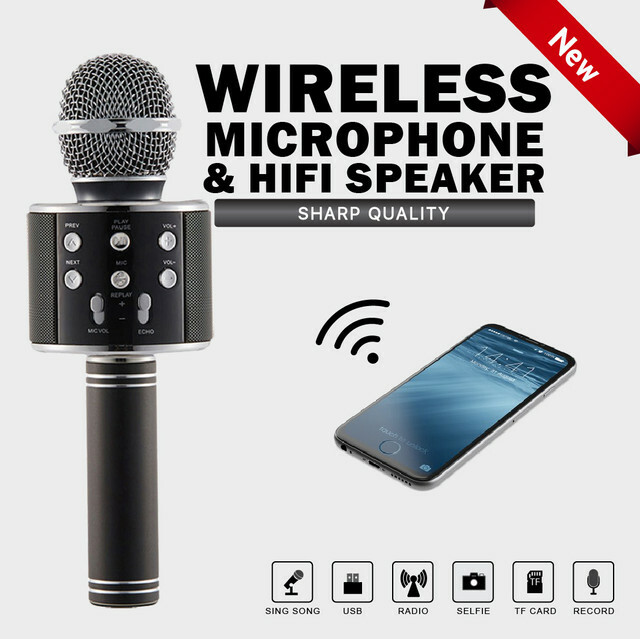 Set to deliver excellent sound quality with echo reverberation, Bluetooth connectivity and amplifier options over and above basic KTV microphone functions such setting up your treble, volume , bass , echo. 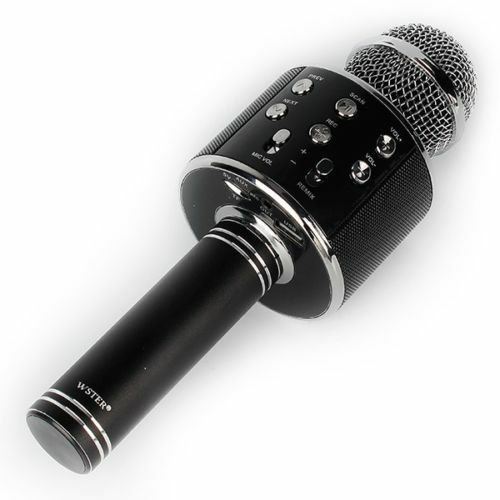 This microphone is a rare gem and one that you really must get your hands on!